Head of Zehut party Moshe Feiglin says that he doesn’t see a difference between the proposed paths towards peace between right and left. Josh Hasten an interviews former MK and head of the Zehut party Moshe Feiglin. Zehut is holding its primaries on Tuesday, and in a unique move has opened the voting to all Israelis regardless of party affiliation, as Feiglin believes that Zehut represents all sectors of Israeli society. 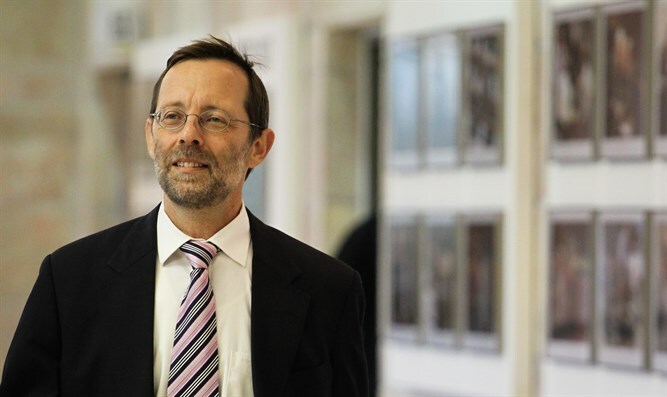 Feiglin describes some of his party’s many platforms including a desire for less government involvement in the lives of the citizens of Israel and a reduction in the prices of goods and services. He says that he doesn’t see a difference between the proposed paths towards peace between Prime Minister Binyamin Netanyahu or any others on the "right" or the "left". He also believes that Israel should establish full sovereignty over the entire Land of Israel, and describes what his party’s version of a "one-state solution" would look like.